Facing the music? Younes Bendjima is being sued by a Coachella security guard who claims the 25-year-old attacked him at the music festival in April. 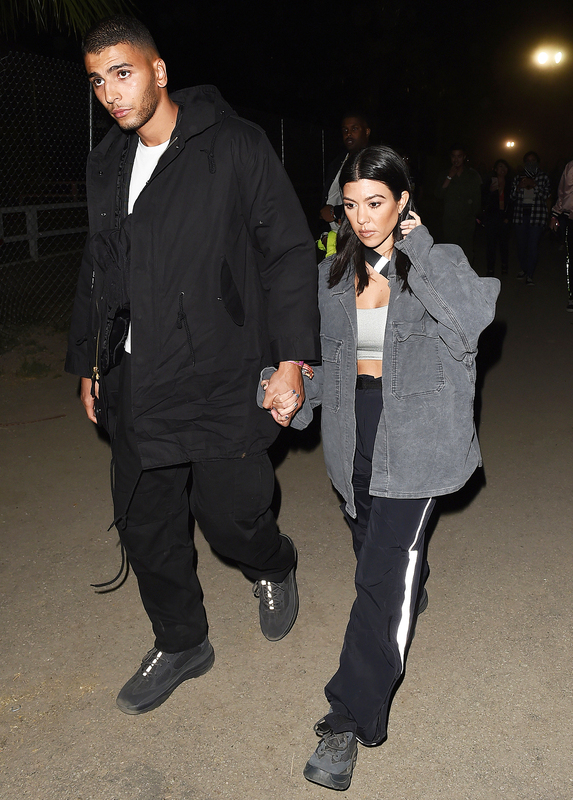 According to court documents obtained by Us Weekly, Mario Herrera filed a lawsuit against Bendjima after the model allegedly tried to accompany girlfriend Kourtney Kardashian into a restroom at the 2018 Coachella Valley Music and Arts Festival. The security guard claimed that since this was his post, he told the former boxer that he would not be allowed to go into the single-gender facility with the reality star. Herrera alleged that Bendjima became angry, allegedly lifting his accuser up, slamming him against a wall and yelling expletives at him. He also claimed that his injuries had to be treated at a hospital because of their severity. Herrera is suing on the grounds of assault, battery, intentional infliction of emotional distress and negligence. He is seeking $5 million in the case. Bendjima was involved in another altercation in March when a restaurant employee reportedly “talked smack” to him and his companions, including Drake and Odell Beckham Jr. In a video that resurfaced in August, the Algeria native can be seen punching the man and pulling his hair as others watch. According to TMZ, the unidentified victim filed a police report but did not pursue charges.